Your audience deserves to be wowed. Whether your audience is potential prospects, internal employees, or existing clients, they have trusted you with their valuable time and attention. Leave them with a memorable experience. For more than 25 years, TalkingTree Creative has been crafting entertaining experiences for our clients. From live music to corporate theatre, we have a diverse background that includes extensive experience in entertainment production, theater arts, media production, and performing arts. 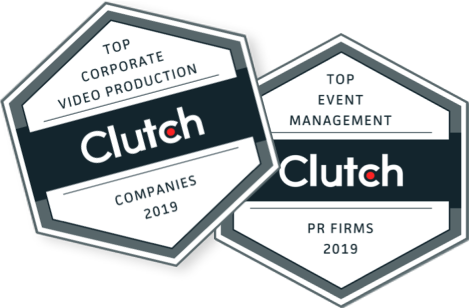 We deliver entertainment solutions for clients throughout the Baltimore-Washington corridor and the greater Mid-Atlantic region, as well as national companies looking for entertainment for events hosted all over the nation.